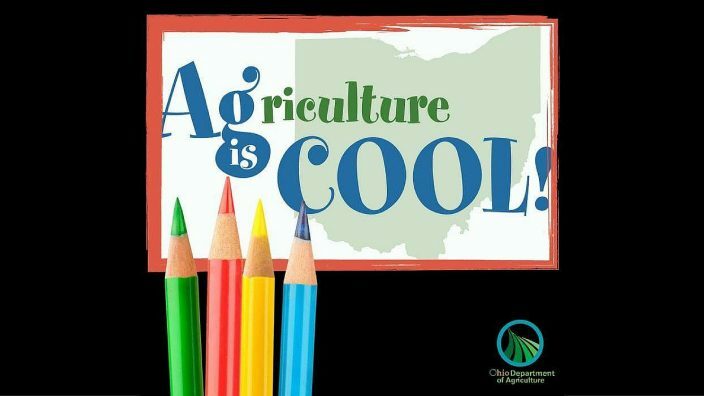 Get some of the latest food and farming related teaching materials and subscribe to the Our Ohio Teacher’s Lounge e-newsletter. The Medicare annual enrollment period deadline is Dec. 7. 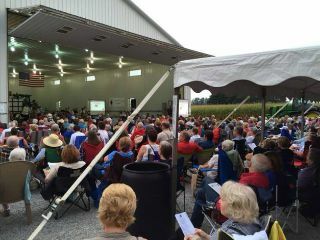 Ohio Farm Bureau recommends members turn to Medical Mutual, which has a free Medicare guide available for members. 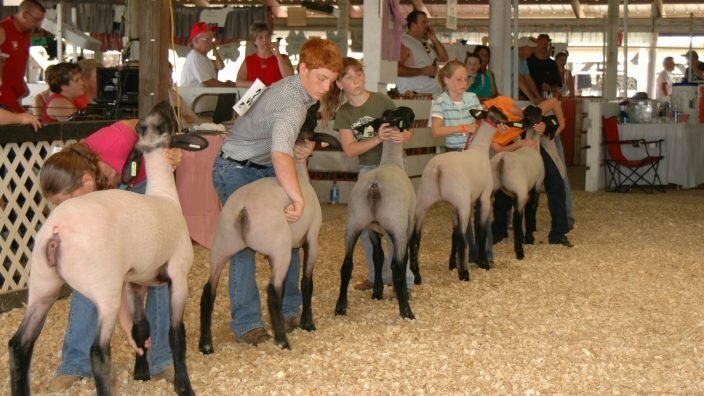 Oct. 1 is the deadline to apply for an Ohio Farm Bureau Foundation grant.